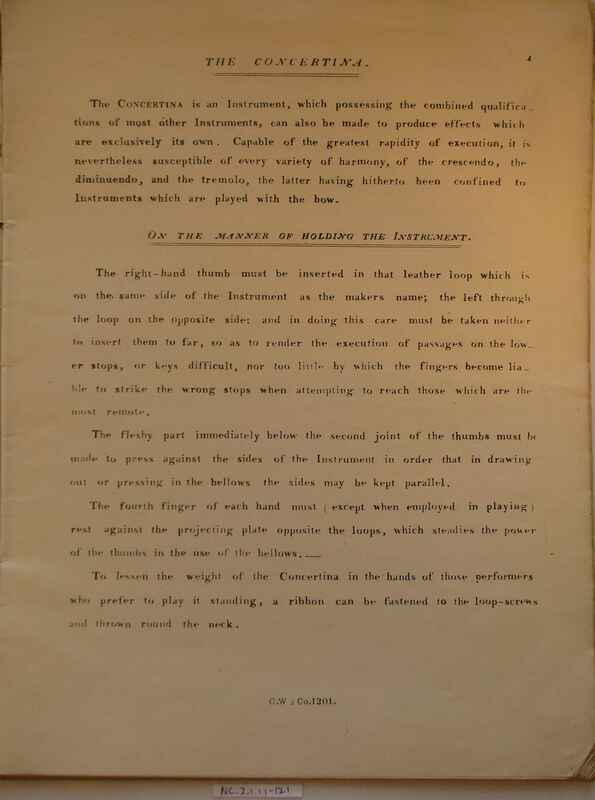 Full Description: Minting Tutor Books: The Wheatstone "Rudimenti del Concertinista - Progressive exercises for the Concertina, by Giulio Regondi". 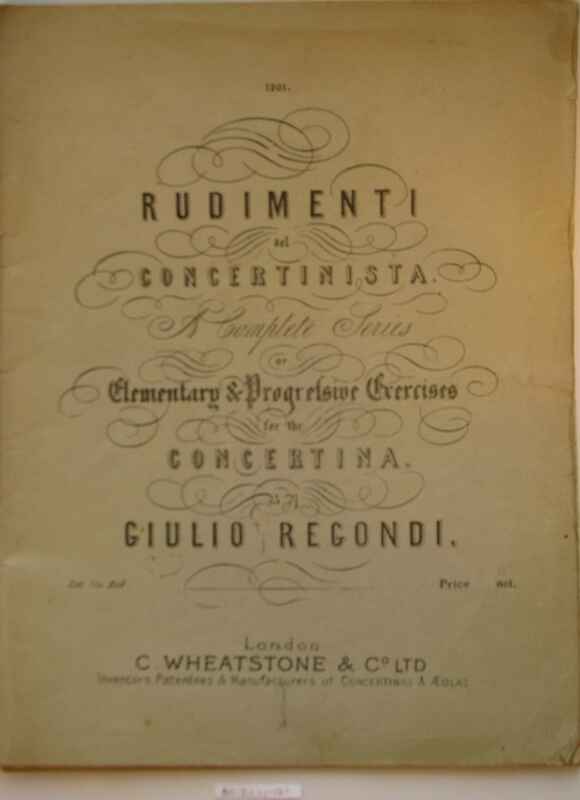 A later Edition, published "C Wheatstone & Co Ltd, Inventors... of Concertinas and Aeolas" possibly West Street, of this mid-1850s work by Regondi. 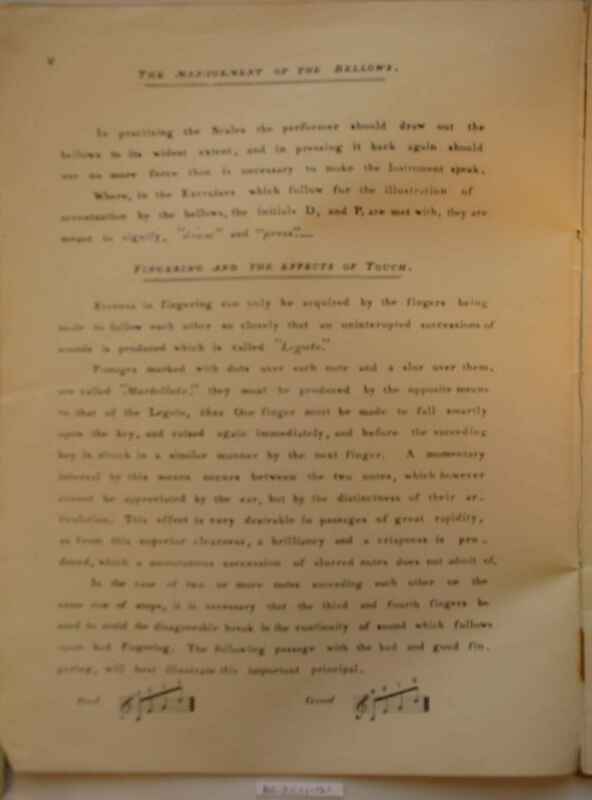 No 1201, Price over-printed at 7/6 net.